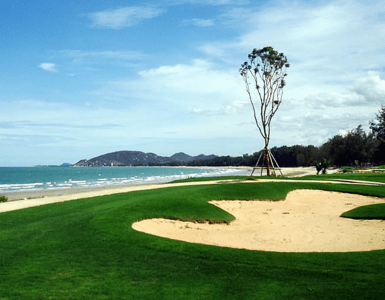 Palm Hills Golf Course Hua Hin was the first of a new generation of courses to open in 1991. And was the first course in Hua Hin to stage the Thailand World Pro Am in 1993 gaining much praise from the British PGA. 80 meters above Sea level the rolling & gently undulating fairways provide Palm Hills Golf Course Hua Hin with it’s own individual identity. The only exception to the gentle terrain is on the 10th hole, where a semi-blind tee shot is encountered from the side of an imposing limestone mountain. Being a “new generation” course,Palm Hills Golf Course Hua Hin has great clubhouse facilities. Thai-style design with American-style facilities for the golfer who requires more than just a round, the Country Club offers a large swimming pool, Tennis, badminton & squash courts, and a fully equipped Gymnasium for the really energetic. Overall, this is a wonderful course with experienced, friendly caddies & staff. Palm Hills also offers some of the best views over the Gulf of Thailand. A must for your golf package.While spectacular mountains, lakes and sea horizontal vistas are complimenting the exceptional appeal at Palm Hills Golf Club, a rare combination of environmental sensitivity master-planning golf course’s layout is well-designed to challenge golfers of all levels. 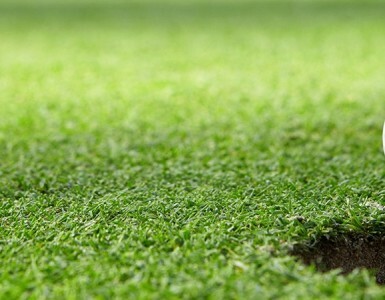 18-holes championship courses is well-designed by the world acclaimed golf architect Max Wexler. Golfing at Palm Hills Golf Course Hua Hin gives a unique golf experience with magnificent undulating rolling fairways that go up and downhills, lush greens and strategically placed hazards, yet enclaves upscale amenities including lavish clubhouses, state-of-the-art sports club and sophisticated Pro shop. PLAY AT PALM HILLS GOLF COURSE HUA HIN DURING YOUR STAY AT NOVOTEL HUA HINCHA AM BEACH RESORT & SPA. 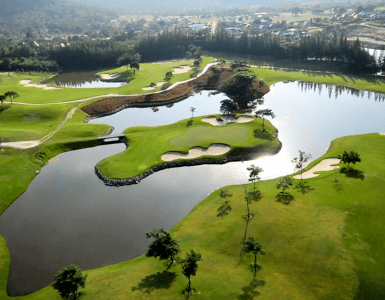 Palm Hills Golf Course Hua Hin is blessed with a natural setting that is ideal for golf courses situated in the Hua Hin’s prime location, 20 minutes away from the Novotel Hua Hin Cha Am Beach Resort & Spa. The estate is exquisite impeccably maintained by professional management team and well-trained staffs.